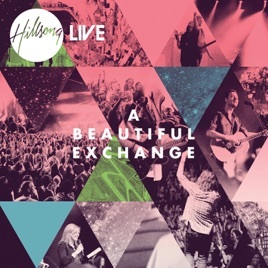 Once again, the Hillsong musical collective sets an exalted standard for modern worship with A Beautiful Exchange. 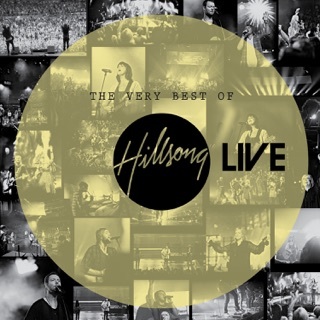 The album captures the ensemble live at Hillsong Church in Sydney, Australia as it uplifts the faithful with pop/rock hymns of joy, gratitude and devotion. 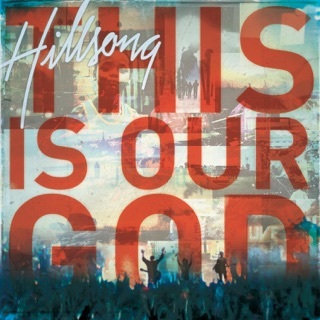 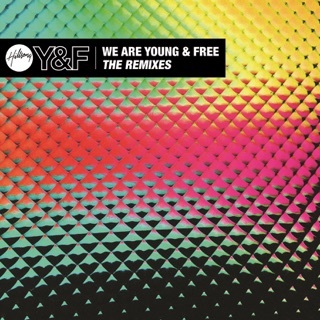 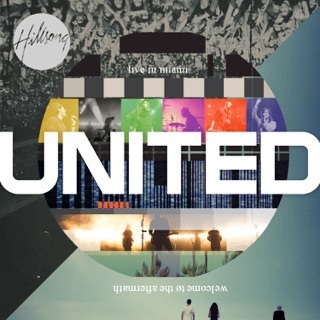 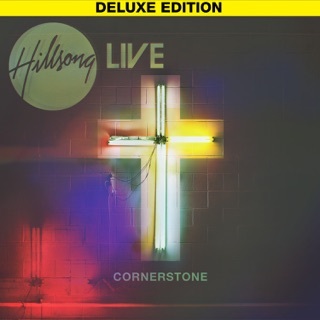 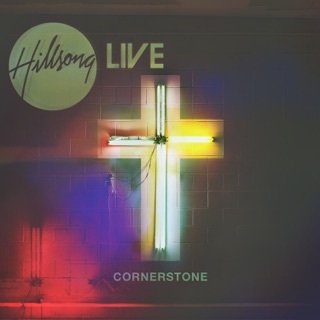 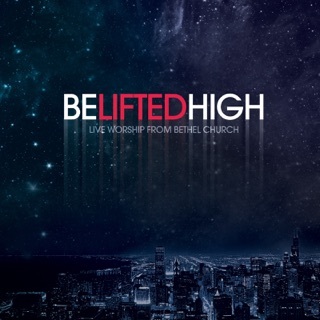 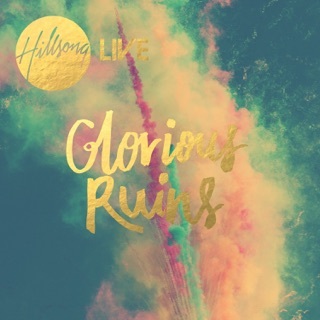 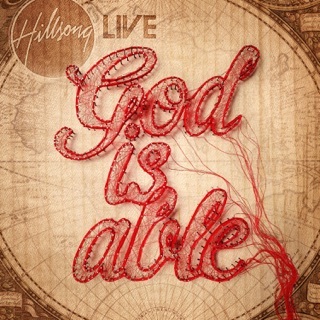 Hillsong’s massive line-up of worship leaders, singers and instrumentalists lends this album a sweeping grandeur, especially on triumphant ballads like “Forever Reign” and “Open My Eyes.” The kinetic, almost giddy abandon of “You” and the reverent, march-driven “The One Who Saves” stretch the boundaries of the ensemble’s sound at both extremes. 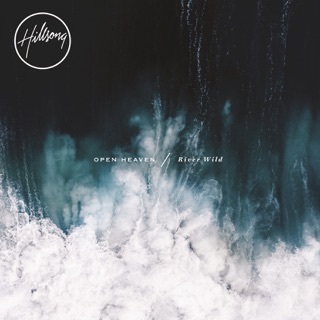 What stands out the most are the quieter numbers, particularly the billowing medley “Like Incense”/”Sometimes By Step,” featuring the yearning vocals of singer/songwriter Brooke Ligertwood. 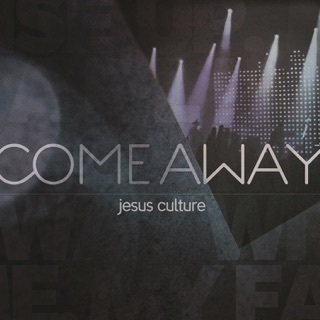 The title song — an evocative celebration of Christ’s passion — sums up the theme of the album overall. 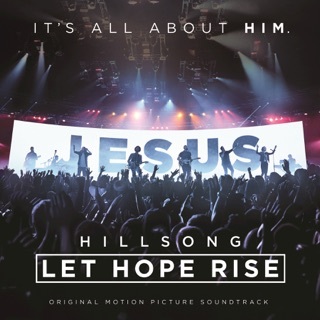 Darlene Zschech, Reuben Morgan and Joel Houston are among the featured worship leaders here, backed up a versatile band line-up combining acoustic textures with dance-pop grooves.